Welcome to the website of VEE Motorhomes. Our family run company specializes in selling Phoenix and Tikro motorhomes are distributing a wide variety of accessories. We also have second hand offers under the “secondhand” button. In addition we can carry out renovation work and fitting of accessories to a high standard in our own workshop. We would like to invite you to browse through our website, and hope you will find answers to all of your questions. If not please do not hesitate to contact us via e-mail or telephone. You can always use our ‘Contact’ page. The latest news in the motorhome world and, of course, updated news on Phoenix will also be posted. news and announcements will be put on our ‘Home’ page. 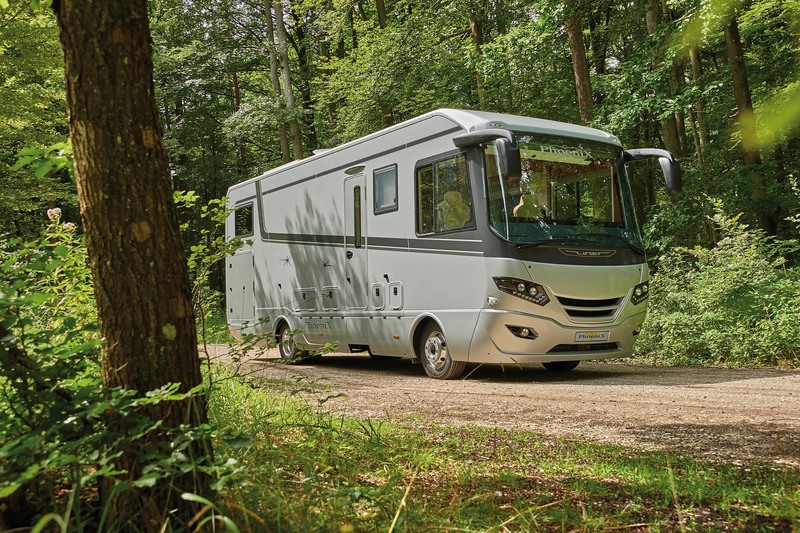 More information about new and secondhand motorhomes can be found on our ‘motorhome’ page. Here you will also find the shortened history behind Phoenix. We are situated in the middle from Belgium, near Brussels & Leuven. 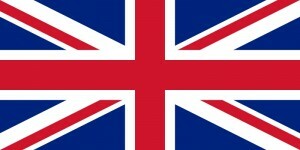 Phoenix dealer close to the UK!!! We can send you our pricelist in English by e-mail. If you want our pricelist send us an e-mail and we send our documentation by mail. Thank you in advance.